The Rural Teachers' Union in Zimbabwe has called for all rural teachers to join the union which has pledged to work towards the achievement of better working conditions for rural teachers while pushing for a rural teacher's allowance. The organisation's national spokesperson, Robson Ruhanya who is a teacher at Gutu High School in Gutu, said the union was formed in 2014 with Obert Masaraure from Chemhanza High School in Wedza and Robson Chere from Arcturus High School taking the posts of President and Secretary respectively. "The rural teacher's voice is not being heard. Most teachers in rural areas are exposed to political influence in the schools because schools are used as centres for politicking. Their working conditions are poor with some of them using pole and dagga structures as classrooms and the same as their accommodation. In this regard they are exposed to bad weather and they are not accorded any security from thieves and wild animals. It is the union's target to work for better accommodation and better road networks for rural schools," Ruhanya said. He said policy issues are being distorted because of poorly developed communication networks in rural areas. 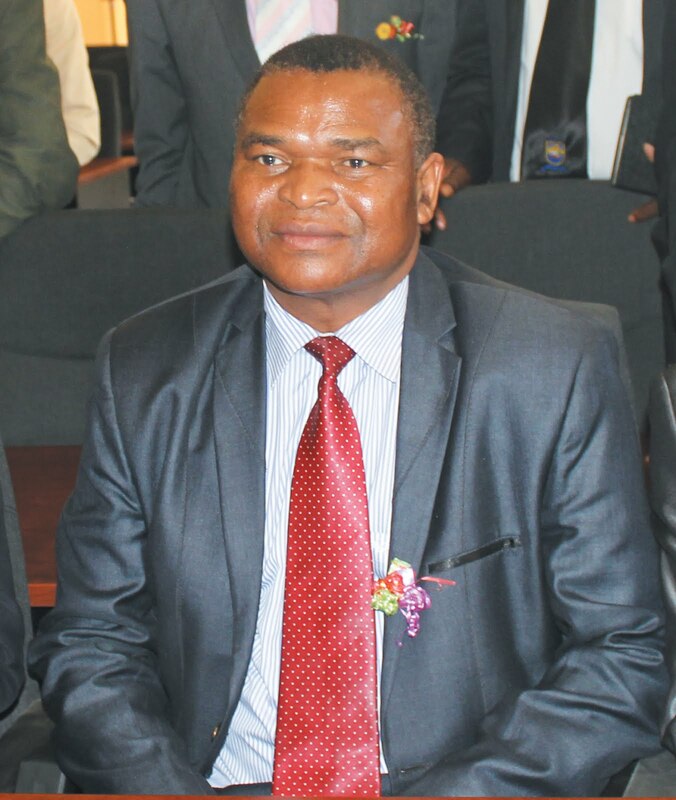 The union was formed by disgruntled Progressive Teachers' Union of Zimbabwe (PTUZ) members protesting alleged lack of implementation of policies and the organisation's failure to question the education ministry's revision of vacation leave.